Why can’t the politicians ever mediate a workable, permanent peace plan between the Jewish state and the Palestinian Arabs? It’s very simple: The land of Israel belongs solely to the Jews; God will never allow it to be divided up. The Palestinian people need to look elsewhere for land outside the borders of Israel. The Palestinians certainly have a right to form their own state – just not in the land of Israel. There are vast numbers of areas in the Middle East where they could do so. When Abraham first settled in the land of Israel thousands of years ago, God made this promise to Abraham: “Lift up now your eyes, and look from the place where you are towards the north, south, east and west; for all the land which you can see, to you I will give it, and to your seed [Isaac’s offspring] forever” -Genesis 13:14-15 (JCV). The promise was NOT made to Ishmael and his descendants (the Arabs and Palestinians). It was made only to the chosen heir, Isaac, and his descendants, the Jews. 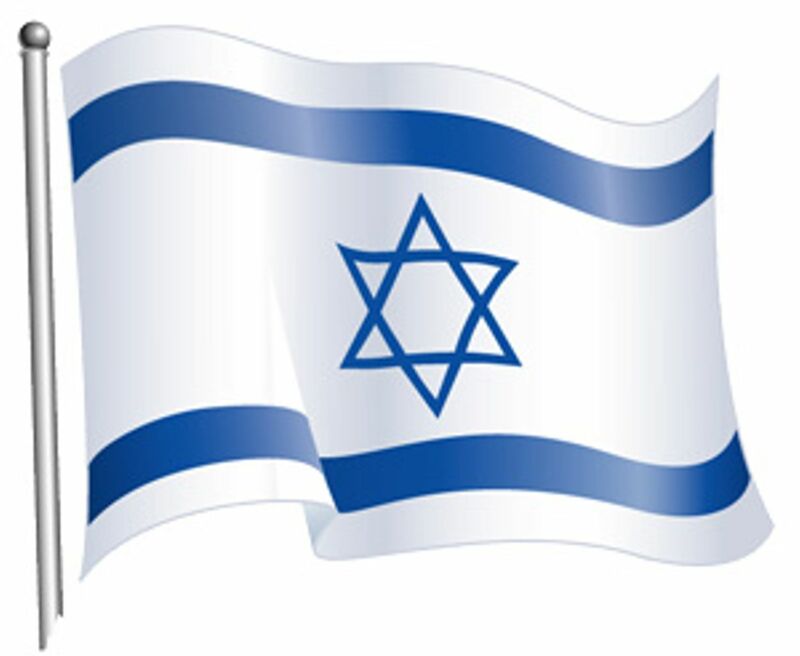 God promised the land of Israel to the Jewish people FOREVER. No politician is ever going to change God’s mind no matter how hard he tries. Until the Politicians recognize that God always keeps His promises to the Jews, all their peace agreements and diplomatic efforts will be continually frustrated. Categories: Understanding the Middle East Conflict | Tags: Arabs, Conflict, Genesis 13:14-15., God’s Promise to Abraham, Jews, Land of Israel, Middle East, Palestinians | Permalink.